Schmidt’s Deodorant At To New York Fashion Week. image courtesy of Schmidt’s Deodorant. 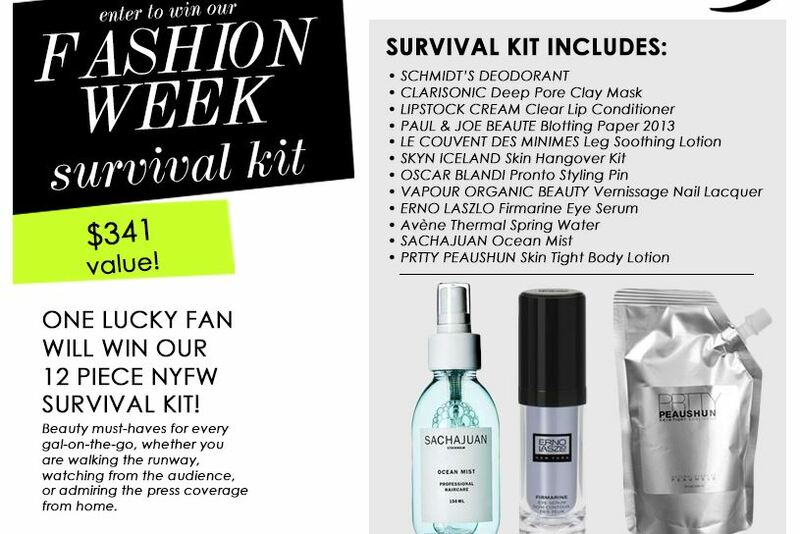 b-glowing.com has put together a fabulous Beauty Survival Kit for Mercedes-Benz New York Fashion Week featuring Schmidt’s Deodorant! And there is more good news! b-glowing is giving one lucky Facebook fan a chance to win their very own kit! Experience the awesome products top magazine editors are using this season including Schmidt’s Deodorant and more loved brands like Clarisonic, Skyn Iceland, and Prtty Peaushun! Giveaway closes soon. Enter here and good luck. 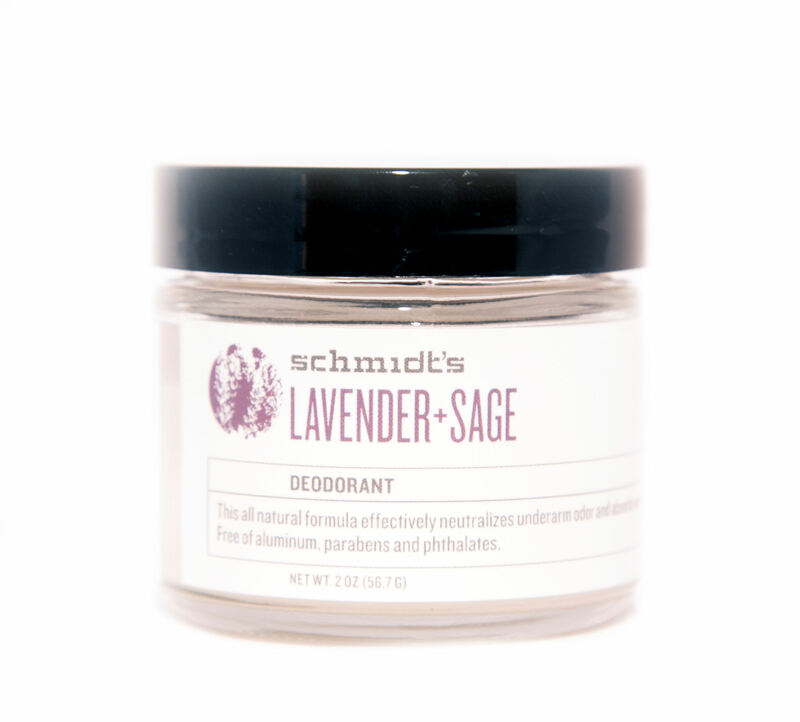 Next Next post: Alicia Silverstone’s Beauty & Health Essentials: Schmidt’s Deodorant.